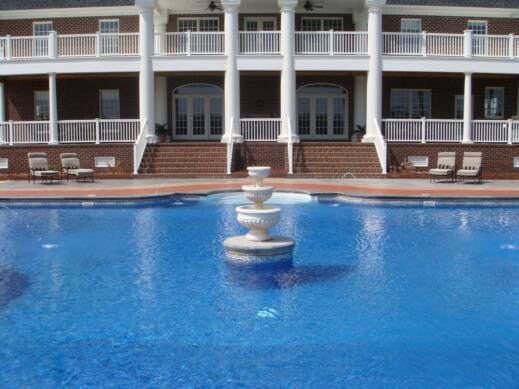 Suffolk Pool Builders, Inc., is your most reliable and reputable inground pool company in the area. 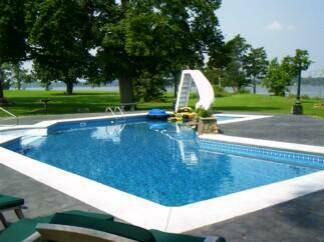 With 30 years of experience in residential pool construction we can help you create your own paradise right in your backyard! 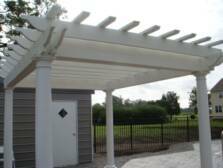 We specialize in Vinyl Liner inground swimming pool construction, design and custom features including stamped concrete, aluminum fencing, pergolas, decks, pool houses and outdoor kitchens. 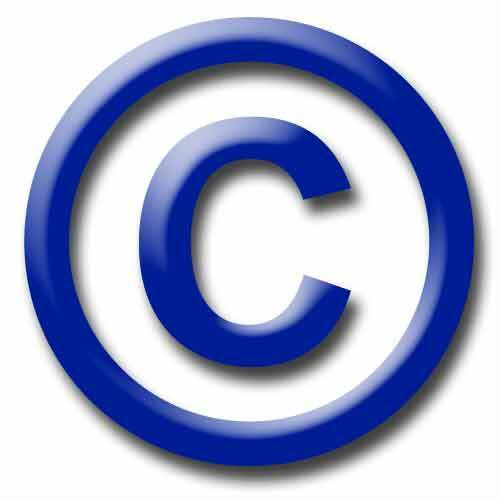 We also offer other Services and Maintenance Contracts. 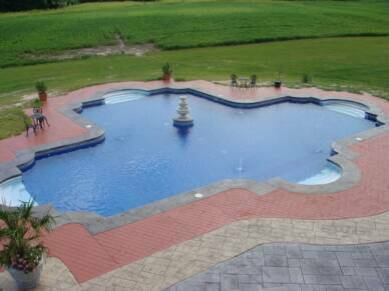 1981-2011 Suffolk Pool Builders, Inc. All rights reserved.